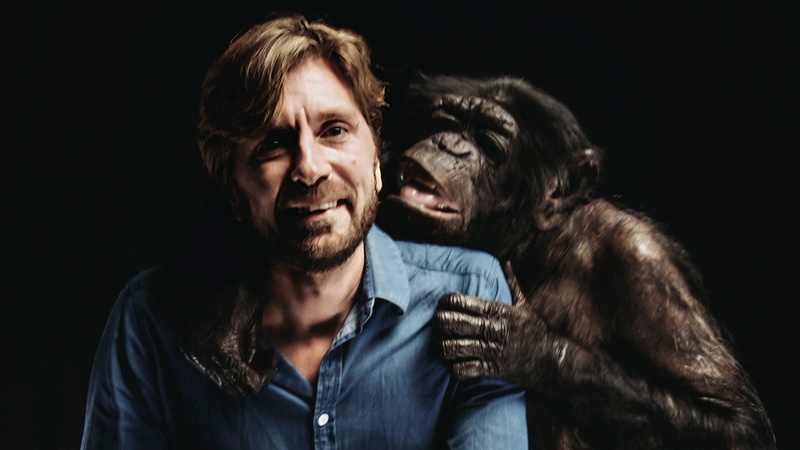 Swedish director Ruben Östlund's new movie The Square is a darkly comedic satire that follows Christian, a suave curator at a modern art museum who has trouble living up to his self-proclaimed ideals. It's also his second movie Sweden has selected to submit to the Oscars in the foreign language category. KCRW's Matt Holzman talks to Östlund about watching -- and creating -- viral videos, going from making ski films to social satires, and how he ended up casting Elisabeth Moss in The Square, even though he originally wanted a Scandinavian actress for the part.